made from the highest quality vinyl and require almost no maintenance. Today, legendary Simonton quality continues to be recognized throughout the industry and is evident in the numerous industry awards Simonton receives. Simonton has manufacturing facilities in Pennsboro, Harrisville and Ellenboro, West Virginia, Paris, Illinois and Vacaville, California. Simonton now offers many distinct lines of vinyl retrofit and new construction windows and doors, including ENERGY STAR® compliant products. 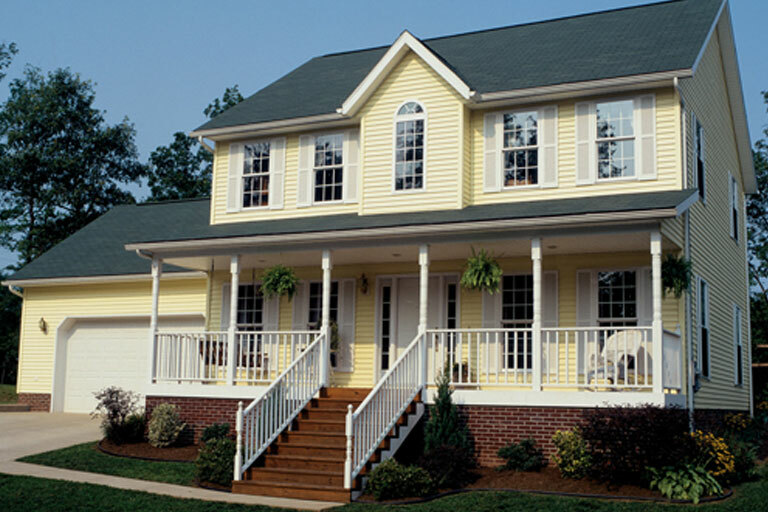 Custom Style with Decorum® exterior colors, interior woodgrain and distinctive hardware finish options. 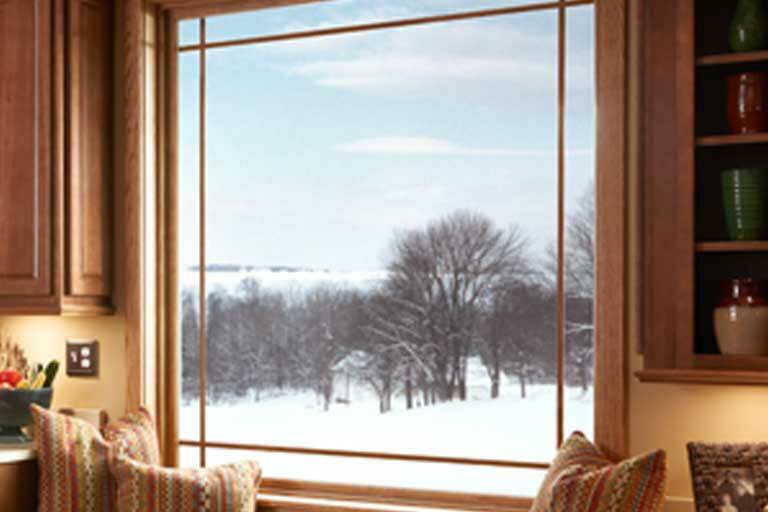 Full Line of Styles include a Double Hung, Slider, Picture, Geometric and Patio Door. Popular Colors include white or tan. Low-maintenance beauty that will enhance your home for years to come. The premium 9800 series hosts a sophisticated chamfered profile along with a choice of stylish designer options and high-performance glass packages. Thoughtful features provide ease of operation and low-maintenance beauty that will enhance your home for years to come. 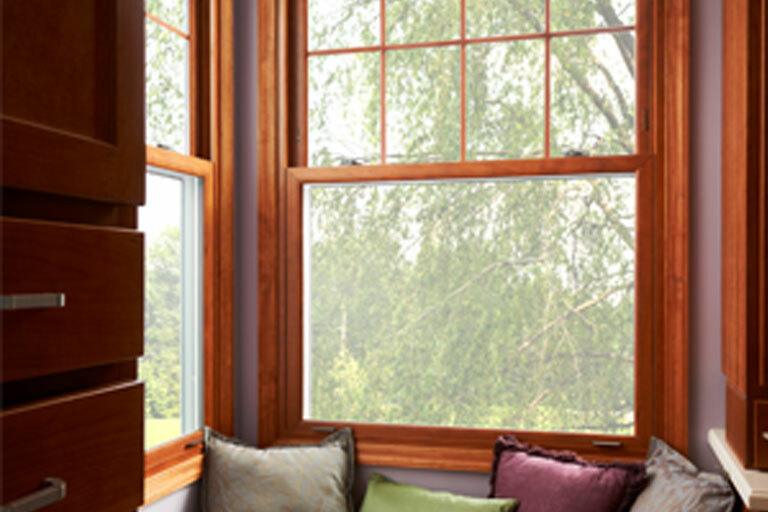 The classic styling of wood windows with an attractive multi-tiered exterior. 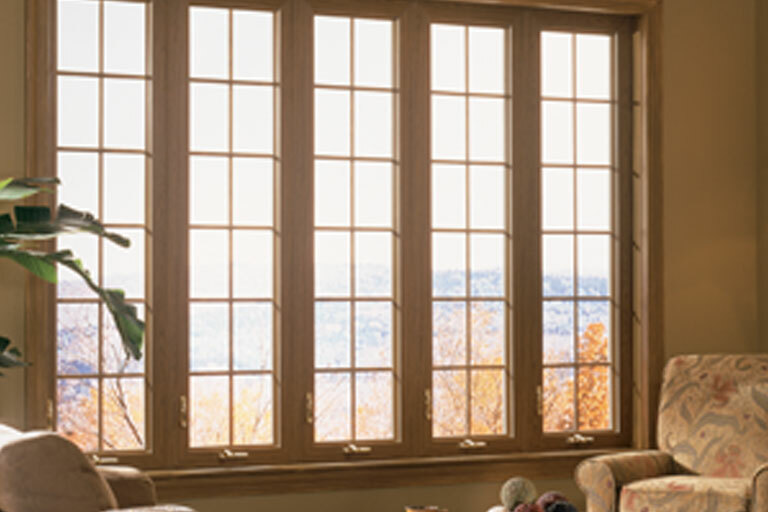 The Brickmould 600 series offers the classic styling of wood windows with an attractive multi-tiered exterior. Premium designer options and high performance glass packages enhance this series that already offers low-maintenance beauty and energy efficiency. 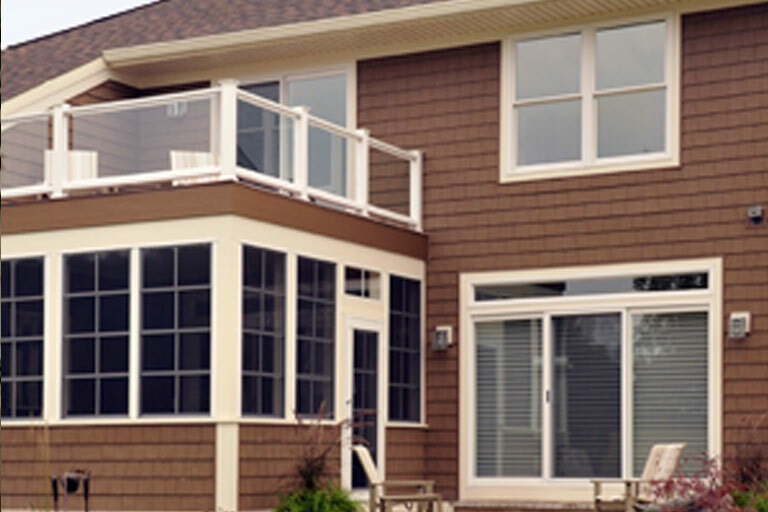 The Contractor series offers virtually unlimited window and door styles and sizes to give you design flexibility. 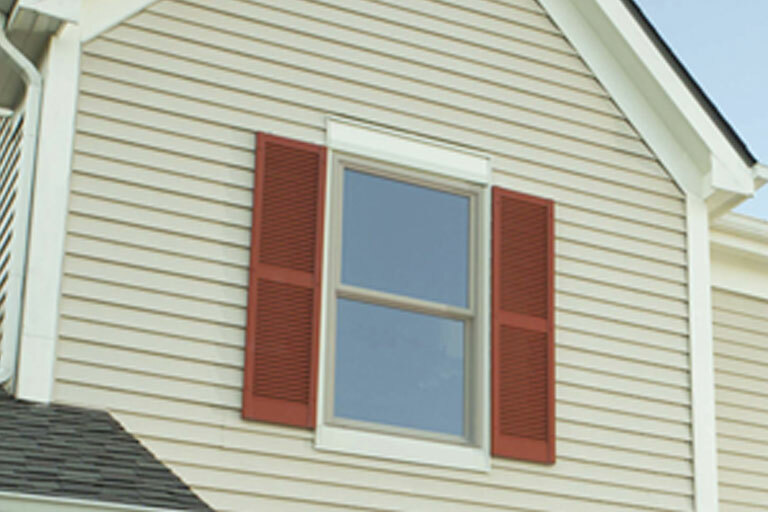 The Contractor series offers virtually unlimited window and door styles and sizes to give you design flexibility. Energy efficient glass, color and grid options make this series the most versatile of the ProFinish collection.